As announced a few days ago, the newest addition to the Arduino family, the Arduino Yún, will be available starting September 10. This is the first in a series of posts that will describe some of the Yún’s unique features. Today, we’ll focus on the hardware. 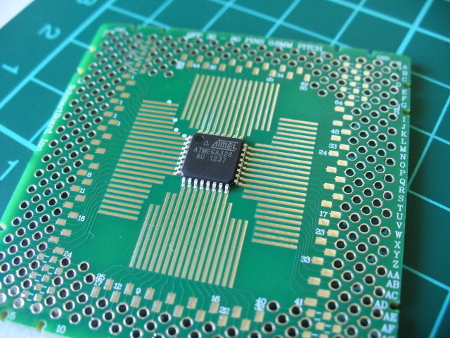 Historically, interfacing Arduino with web services has been challenging due to memory restrictions. The Yun’s Linux environment simplifies the means to access internet services by using many if the same tools you would use on your computer. 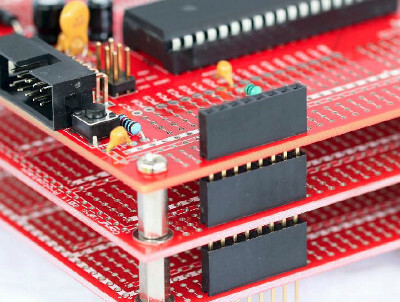 You can run several applications as complex as you need, without stressing the ATmega microcontroller. 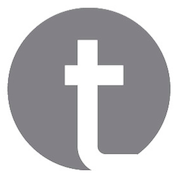 To help you develop applications that can connect to popular web services, we have partnered with Temboo, a service that simplifies accessing hundreds of the web’s most popular APIs. A Temboo library comes with the Yún, making it easy to connect to a large variety of online tools. Check out their website for the full list of services they offer. 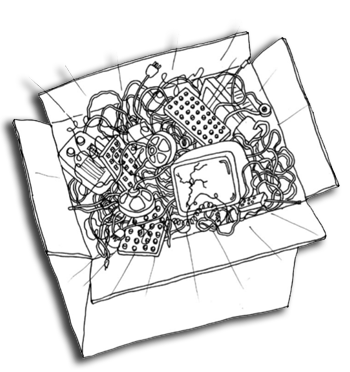 The Yún runs a version of the OpenWRT Linux distribution called Linino. The on-board 16MB flash memory that contains the Linux image has a full python installation and package manager you can use to install additional software. 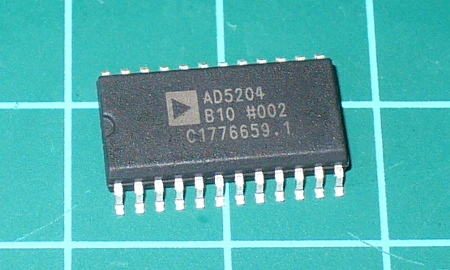 The AR9331 has 64 MB of DDR2 RAM available, providing the resources to perform complex tasks like running a web server or streaming video from a webcam. You can expand the storage memory by adding a micro-SD card or a USB pen drive. By including a directory named “arduino” at the root level of the storage device, it will be automatically recognized by the Yún. The next post about the Yún will focus on the Bridge library, describing how it facilitates communication between the two processors. Stay tuned! 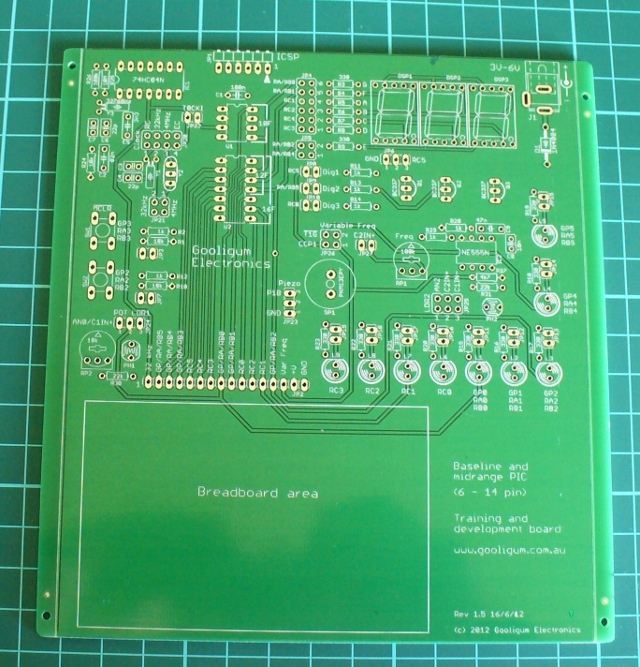 Some months ago we announced that we were developing a new product to meet the growing demand for wi-fi, linux based boards. The blogpost on the upcoming Arduino YÚN was our most read ever, and since then the attention has stayed high. Recently, some of you have been asking why the YÚN hasn’t come out yet and why the Arduino Robot is not yet available for purchase. Simply put, moving to a wifi-enabled linux board is a whole new step for Arduino and it’s taking longer than we expected. Arduino YÚN is our most complex product ever and we decided to working on getting it right regardless of timing. 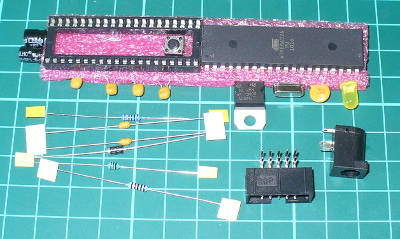 The early prototypes boards mounted 8MB of Flash and 32MB of RAM. While we managed to implement most of the YÚN features previously planned inside this amount of memory, we were forced to use optimized versions of the most common software packages: smaller in size but missing a lot of cool features available in the “full” non-optimized version. 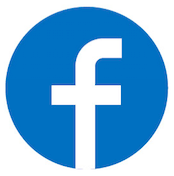 We also quickly discovered that there wasn’t plenty of free space remaining for the user to install additional packages or to run complex programs without incurring in stability problems. Considering this we finally decided to double both Flash and RAM, giving a comfortable 16MB of Flash and 64MB of RAM. We try our best to get everything done as soon as possible while still providing the quality that we hope distinguishes Arduino products. 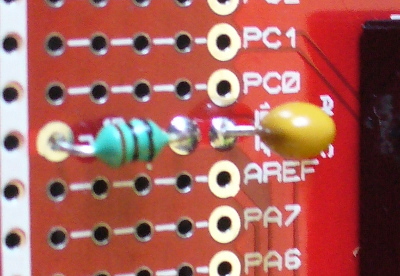 The delay in the Arduino Robot is connected to that of YÚN and our distribution processes. 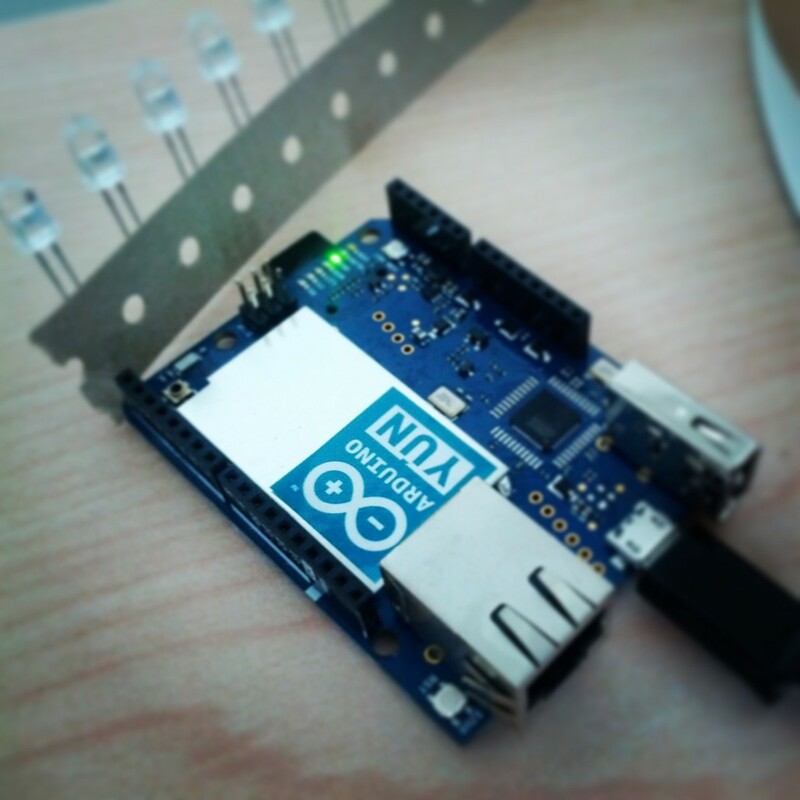 We are really happy about the new Arduino YÚN and we hope the community will be as well. The board is going to be available on the Arduino Store from September the 10th, while being delivered to our distributors late this month. 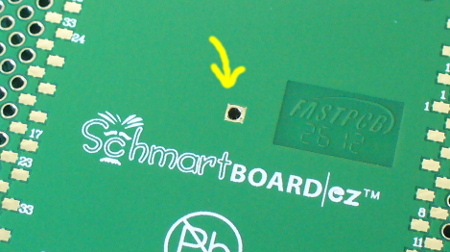 In the video below you can watch a preview of the board with me and David Cuartielles giving some more details about it. 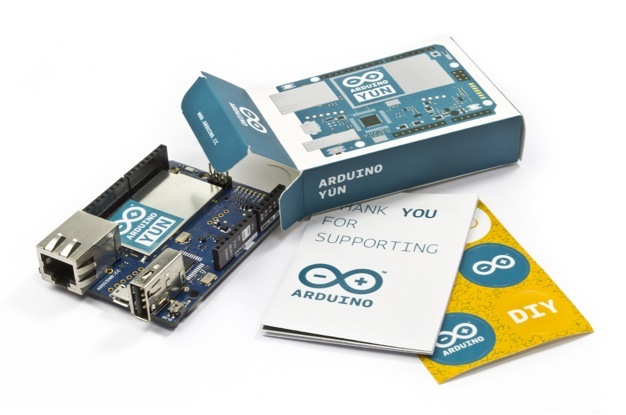 From the product pages on the Arduino Store, for the YÚN and Robot, you can activate an alert that will send you an email when the product is available from the distributors. 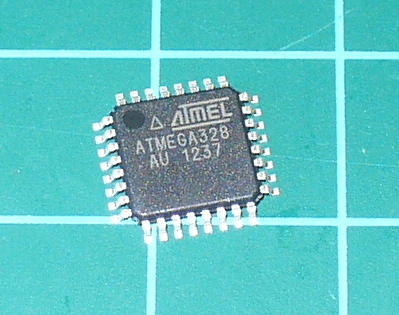 For those of you prototyping with larger Atmel AVR microcontrollers such as the ATmega32, it can be inconvenient to continually assemble a circuit onto a solderless breadboard that includes power, programming header and a few basics – or you might want to create a one-off product without waiting for a PCB to be made. 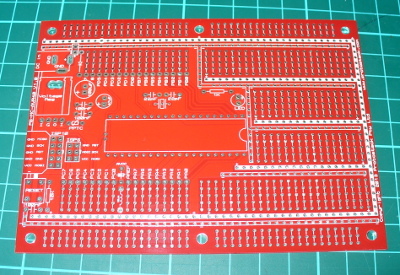 If these are issues for you, or you’re interested in working with AVRs then the subject of this review may be of interest – the ATmega32 Development Kit from Protostack. 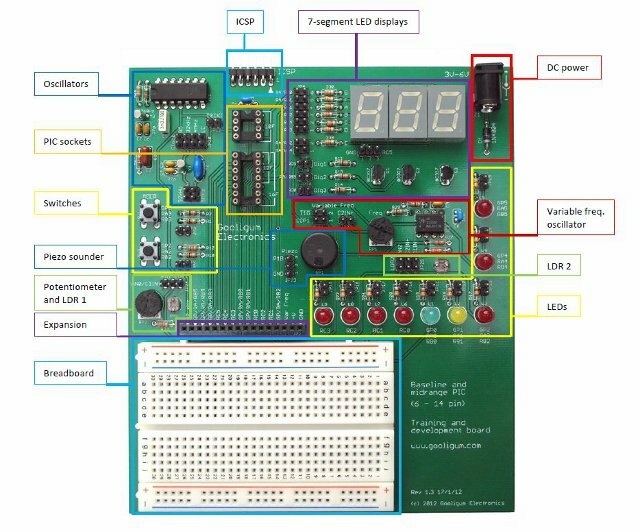 The kit is one of a range that spans from the ATmega8, and gives you almost everything needed to work with the microcontroller. 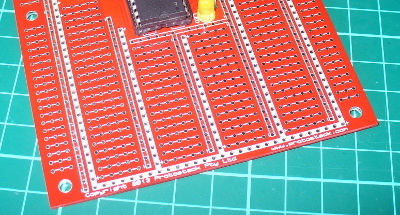 We’ve assembled and experimented with the ATmega32 kit, so read on to find out more. 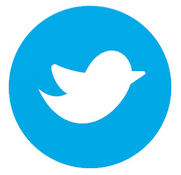 Awesome – it’s nice to have something that just works. Let the experimenting begin! Entries must be received by the 4th of August 2013. 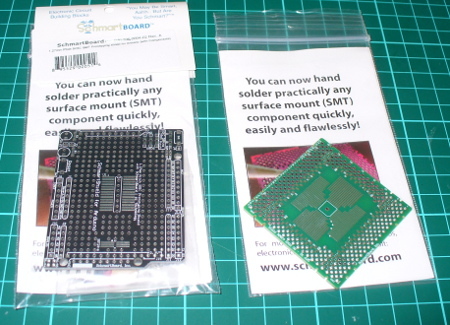 One postcard will then be drawn at random, and the winner will receive one ATmega32 kit delivered by Australia Post standard air mail. You can enter as many times as you like. We’re not responsible for customs or import duties, VAT, GST, postage delays, non-delivery or whatever walls your country puts up against receiving inbound mail. 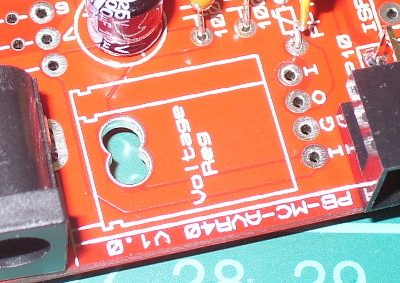 It’s a solid kit, the PCB is solid as a rock, and it worked. 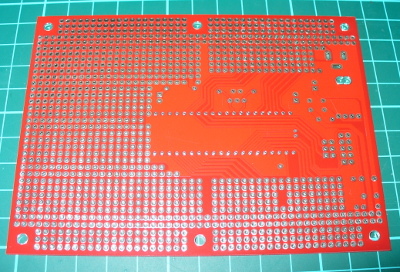 However it could really have used some spacers or small rubber feet to keep the board off the bench. 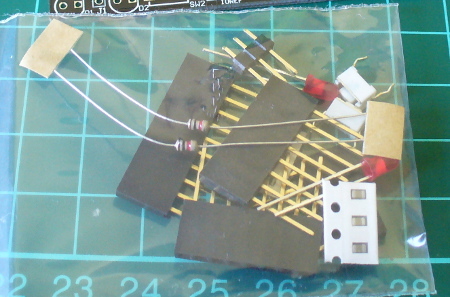 Otherwise the kit is excellent, and offers a great prototyping area to work with your projects. If you order some, Protostack have a maximum delivery charge of $9 so you won’t get burned on delivery to far-flung places. Larger photos available on flickr. And if you made it this far – check out my new book “Arduino Workshop” from No Starch Press. 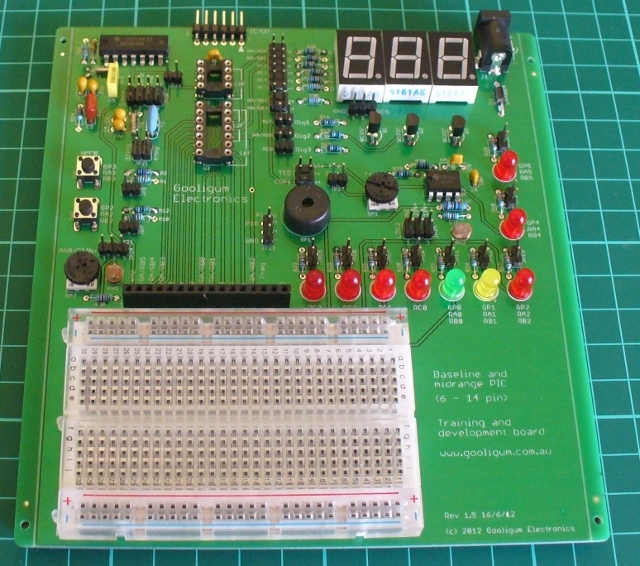 Please note that the ATMEGA32A Development Kit in this review is a promotional consideration from Protostack. 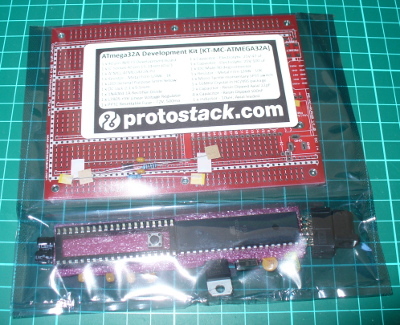 The post Kit review – Protostack ATmega32 Development Kit appeared first on tronixstuff. Digispark – The tiny, Arduino enabled, usb dev board! 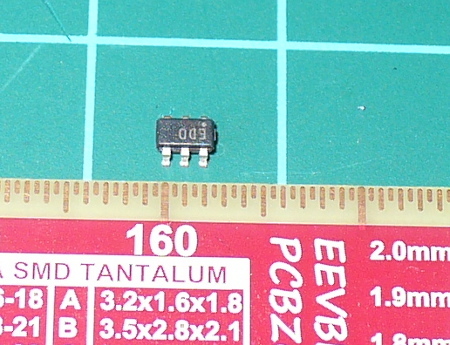 arduino, board, Digispark, i2c, IDE, SPI, USB Commenti disabilitati su Digispark – The tiny, Arduino enabled, usb dev board! You are currently browsing the archives for the board category.